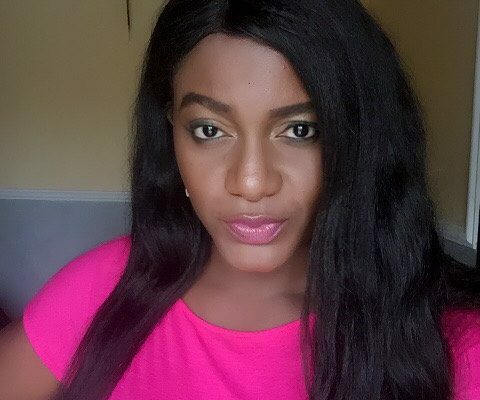 Popular Nollywood actress, Queen Nwokoye, has explained why most of her colleagues run into poverty. She blamed it on false lifestyle and trying to live up to people’s expectations as celebrities. The ‘Chetanna’ thespian, in a chat with BroadwayAfrica TV, said, “Some people think we get paid 10 million for acting; so a lot of times, actors want to live up to false expectations from their fans and that is how they get into trouble. “As far as I am concerned, if you are paid in Nigeria and you want a Gucci bag and you convert your Naira to dollars to go and buy it because Kim Kardashian is carrying it, it doesn’t make sense because she earns dollars. “So for me it is not about being extravagant, everybody loves the good things of life but you have to draw a balance. It is about not truly making that huge amount that actors and actresses make. “Nahhh, I don’t think it is because they are being extravagant, how many people are to begin with? The truth of the matter is a lot of people are known faces but they are not actually making the type of money people think they make. “Then again, it is an individual thing, it is either you are here or you are there but the truth is a lot of people don’t make that kind of money they think we have,” the 35-year-old quipped.